TCI Logistics knows just how valuable and important custom and vintage vehicles are to their owners. Trust your auto transport needs to TCI Logistics. Our state of the artopen and enclosed carriers will ensure you a piece of mind knowing that your vehicle is in great hands. TCI Logistics transports antique vehicles nationwide with door to door service regardless if you are moving, just purchased or going to a show. Reach out to us today to discuss your move and we will suggest the right option for your transport needs. Open Transport is ideal if you have just purchased your antique vehicle and it needs plenty of work. Open auto transport is by far the cheaper and faster option for your auto transport. 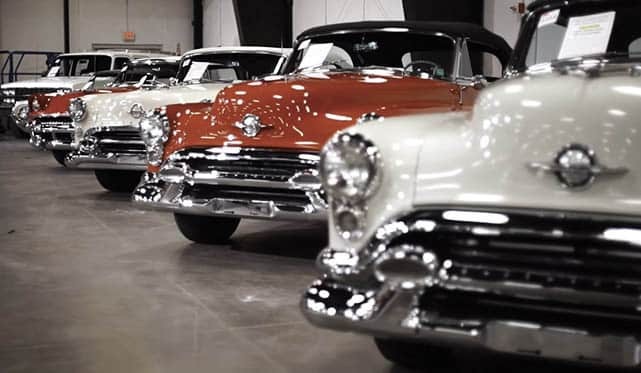 Enclosed Auto Transport is the right choice if your vehicle has been fully restored and it’s in a great condition. Even though via open transport there are rarely any damages occurring during the transit, your vehicle will be vulnerably exposed to the current weather conditions and road debris. By choosing enclosed transport, you are guaranteed that the vehicle will be delivered in the exact same condition as it was picked. Ask us about our special promotions for enclosed transport for antique vehicles. 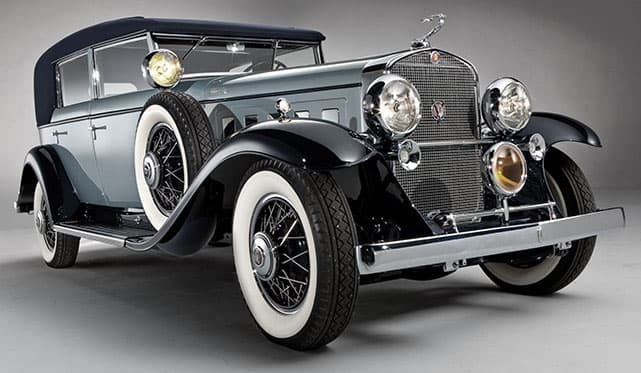 Buying/Selling antique vehicles could be pretty stressful, leave TCI Logistics take care of the auto transport for you with outstanding service at affordable rates. 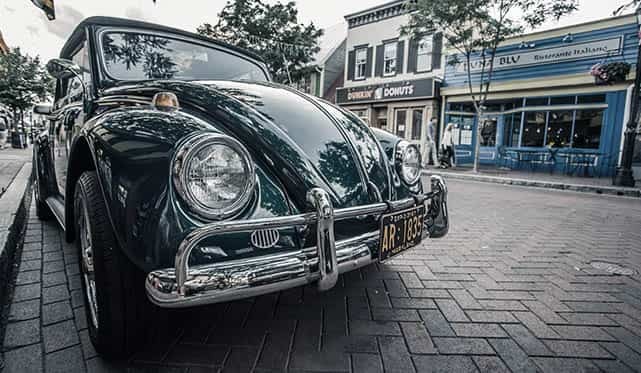 Going to a Show or a Museum, our firm will make sure that your vehicle is there on time and back on the road when it needs to. The dispatch coordinators in our department can guarantee you, prompt pick-up and delivery of your vehicle according to the dates you provide us. ASK US ABOUT OUR ROUND-TRIP SPECIALS. Relocating yourself? TCI will assist you along the way with transporting your vehicles. By choosing us, we will make sure that your vehicles are transported in a safe and prompt manner according to your schedule and needs. We understand that moving could be very frustrating, our job is to ease the experience by taking great care of your auto transport at very reasonable rates.